We’re getting closer to the end of 2017. This means there’s only a few months until PRINCE2 officially switches from 2009 to 2017. This is the first major update to PRINCE2 in eight years. 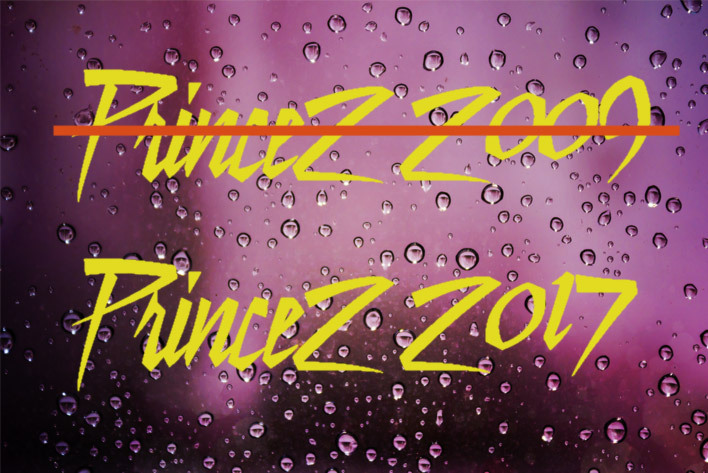 Currently, both PRINCE2 2009 and PRINCE2 2017 are available. According to AXELOS, this crossover should ‘facilitate an optimal transition.’ This is to minimise disruption to those studying for the PRINCE2 2009 exam. To reiterate, from January 2018, all learning will be based on PRINCE2 2017. This means that both 2009 exams and certificates will no longer be available. This blog entry will briefly summarise what is to be expected in the changeover. This includes advice for those looking to renew their certificate, or advance from PRINCE2 Foundation to Practitioner. This new update does not invalidate any previous PRINCE2 certificate. If you have passed PRINCE2 2009 Foundation, you can take the PRINCE2 2017 Practitioner exam. Of course, this is contingent on you completing the requisite e-learning or classroom training. You may be thinking to yourself, ‘should I pursue my PRINCE2 certificate now, or shall I wait until January 2018 for the update?’ It’s important that PRINCE2 2009 certificates are valid for 5 years. PRINCE2 2017 certificates are valid for 3 years. You may want to make your decision based on how much longevity you can get out of your qualification. If you're able to complete your training and exam before January 1, you can take our Practitioner 2009 online course at a discounted price. Being an online course, you have more control over where and when you study. That's something to bear in mind with 2018 fast approaching. That said, AXELOS currently offers a free PRINCE2 membership to anyone who passes the 2017 Practitioner exam. It's worth considering if you want to keep the certification valid without resitting the exam. Will this affect my re-registration? There is no PRINCE2 update re-registration exam. PRINCE2 Practitioner certificate holders simply retake the exam after 3 years to maintain their status. AXELOS does offer an alternative route however, which is outlined in their PRINCE2 2017 Update FAQs. Certificate holders can remain current by getting PRINCE2 membership within 3 months of passing the exam. This membership will need to be renewed annually over the period the certificate is valid. Also, certificate holders will need to ‘maintain the PRINCE2 digital badge which will be awarded as part of membership for the three-year period.’ This requires recording 20 Continued Professional Development (CPD) points annually. The PRINCE2 Practitioner certificate will be extended for 3 years upon fulfilling this criteria. Fantastic deals on PRINCE2 2009 training! As PRINCE2 2009 draws to a close, at ILX Group we are offering great discounts on PRINCE2 2009 Practitioner e-learning. This deal includes multimedia training materials, as well as the PRINCE2 2009 exam. Remember, if you decide to get PRINCE2 2009 certified now, you will have five years before you have to retake the exam, instead of three years with PRINCE 2017. With our cost-effective deal on PRINCE2 2009 training, you’ll get a fantastic return on your investment.